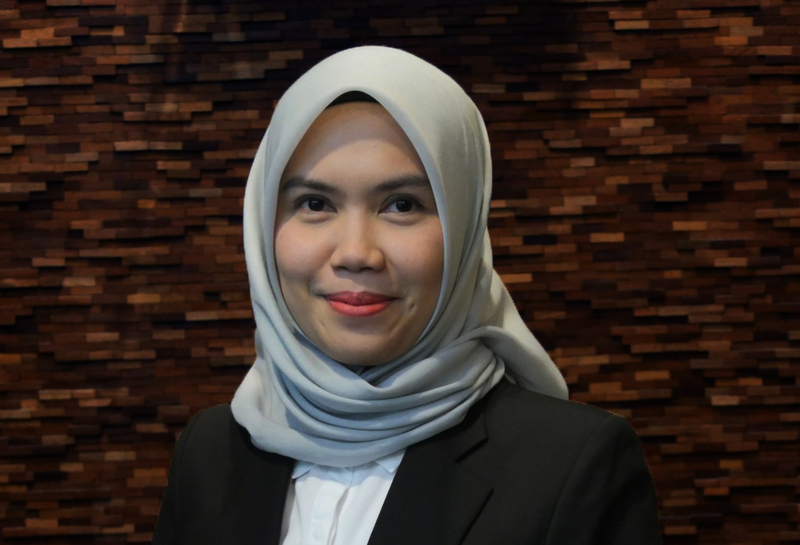 Nurulita is a corporate and commercial lawyer at Brigitta I. Rahayoe and Partners. Her practice focuses on general corporate, commercial law, mining law, manpower law, and investment law in relation to the domestic and/or foreign investments. She has experiences in advising on corporate matters and agreements. She also has extensive experiences in assisting mining companies and mining services companies. Nurulita obtained her law degree (Sarjana Hukum) from Universitas Nasional, Jakarta, Indonesia, in 2008. She speaks Bahasa Indonesia and English. Nurulita has completed the Advocate Profession Special Education Program (Pendidikan Khusus Profesi Advokat – “PKPA”) and passed the Advocate Profession Examination (Ujian Profesi Advokat – “UPA”) in 2015.